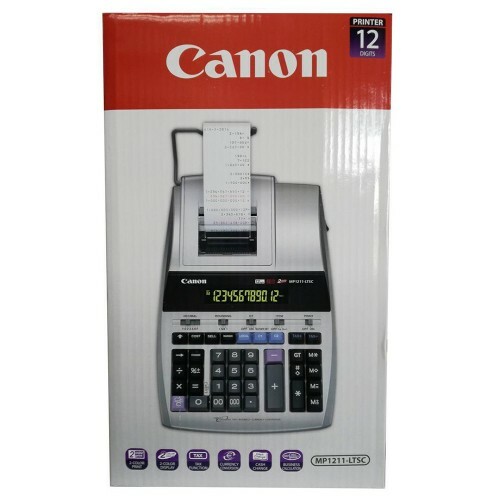 Tags: Canon, Calculator, MP1211-LTSC . Featured with illuminated 2-color display in which positive figures are shown in green and negative figures in red. Taking advantage of this, the operations are made clear by distinguishing positive & negative figures with ease. Printing speed reaches a whopping 4.3 lines per second eventuating in increased operation efficiency and productivity. Keypads simulating the form of PC keyboards offer stable strokes and touch feelings. The key touch is accustomed to assist in ensuring fast and accurate inputs. 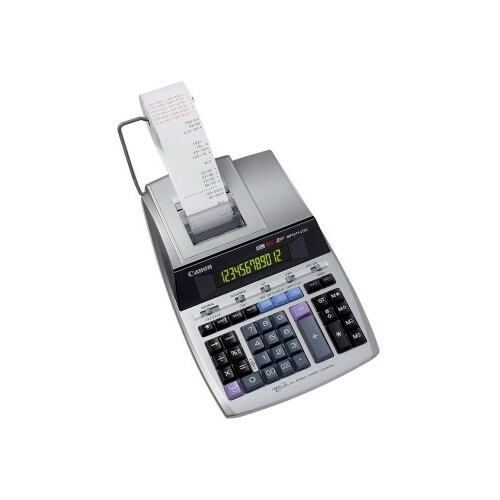 Take advantage of fast and accurate cash change calculations and constant calculations. 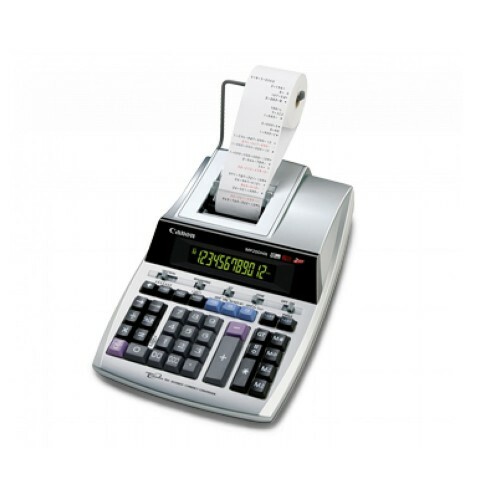 The ‘command sign’ feature displays the calculator status automatically. Separate slide switch selectors for decimal, rounding, grand total and item count add to ease and overall functionality. 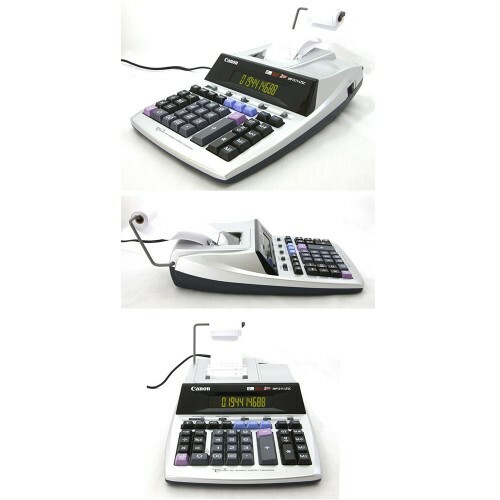 LS-120HI III	Practicality x Eco-friendly calculator	The 12-digit, upright angled LCD display provides large, easy-to-read numbers for ma..